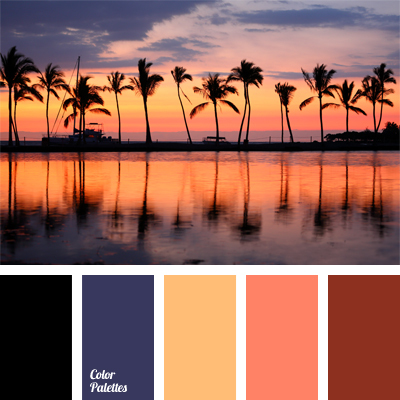 almost black color, beige, brick color, brick-red color, color of orange sunset, color of sky at sunset, color of sunset on a beach, color of sunset over the sea, dark-violet, orange-peach color, peach, peach-yellow color, soft yellow, violet and yellow, Violet Color Palettes. 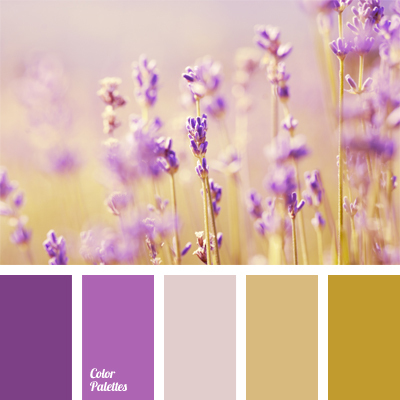 color of ancient gold, color palette for redecoration of kitchen, color selection for interior, colors of lavender field, dark-violet, golden brown, lavender color, light violet, shades of brown, shades of golden brown, shades of violet, violet and brown. 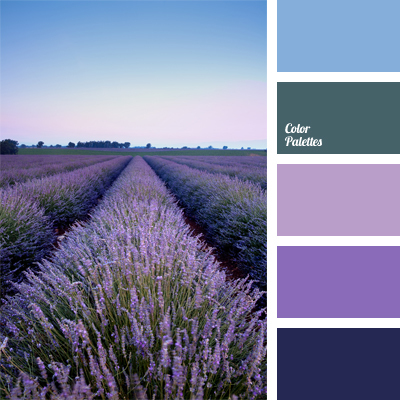 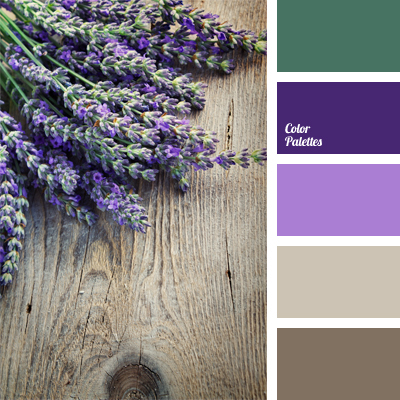 Blue Color Palettes, color matching, color of lavender, color of lavender field, color of teals, color solution for a home, colors of lavender field, dark blue color with a tint of green, dark-violet, green-dark blue, lavender color, light violet, sky-blue color, Violet Color Palettes. 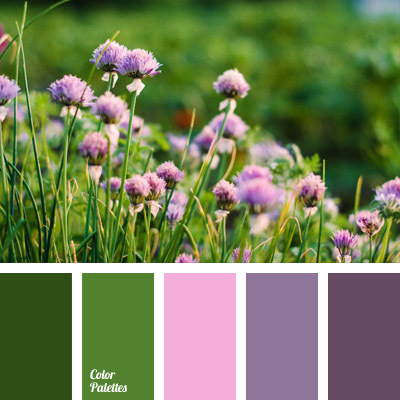 *Yulia Sorokina, bright green, color matching, contrast colors, dark green, dark-violet, green and violet, light violet, liliac color, pink and green, shades of violet, soft pink. 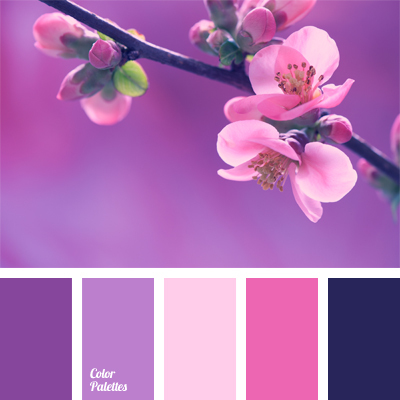 bright pink, color matching, color of eggplant, color of violets, color scheme for apartment, contrasting colors, dark blue-violet, dark-violet, pale pink, pale purple, Pink Color Palettes, purple color, shades of purple. 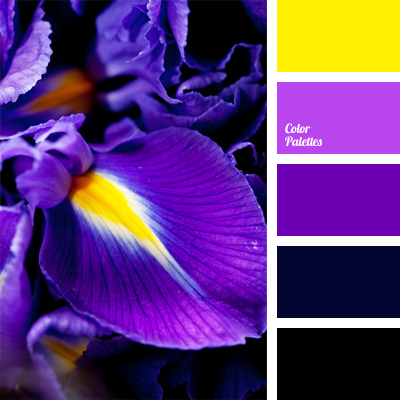 bright yellow, bright yellow and violet, color combination, color of figs, color selection, color solution, dark-violet, egg-plant color, eggplant color, lilac, pink-violet, shades of violet, yellow and violet. 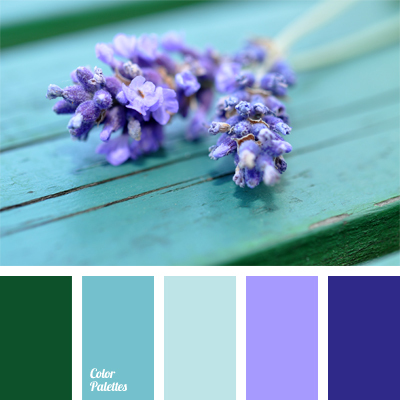 blue and violet, Blue Color Palettes, color combination, color selection, color solution, dark-violet, green and blue, green and violet, lavender, lavender color, light blue, light lavender color, shades of green, sky blue.